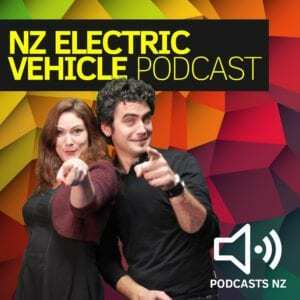 The NZ EV Podcast is the place to hear about Electric Vehicles in New Zealand. 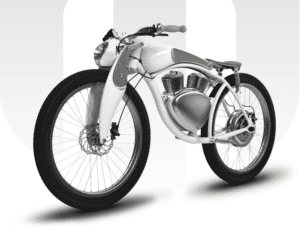 Also – solar power, ebikes, autonomous vehicles and sustainability. EV enthusiast Dee West (solPR/ChargeNet) and EV converter and enthusiast Theo Gibson (EV Builders/Gibson Solutions Ltd) talk news, rumours and more. This week Theo and Dee talk with CEO of ChargeNet Steve West about the year just been, we chat about what we are looking forward to in 2019, and we fill you in on what ChargeNet has been up too. This is our final podcast of 2018. Check back in the new year to hear more from your favourite duo. Merry Christmas and Thanks for listening. Be safe on those roads. 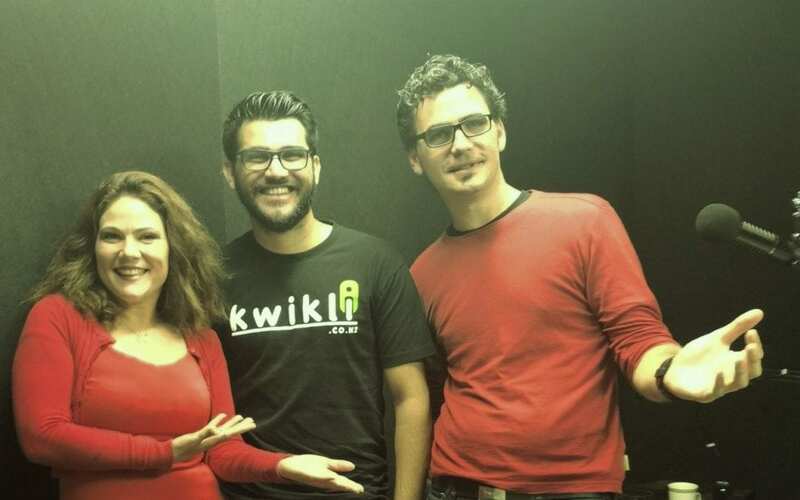 This week Theo and Dee talk with Rushabh Trivedy Founder & CEO of Kwikli. 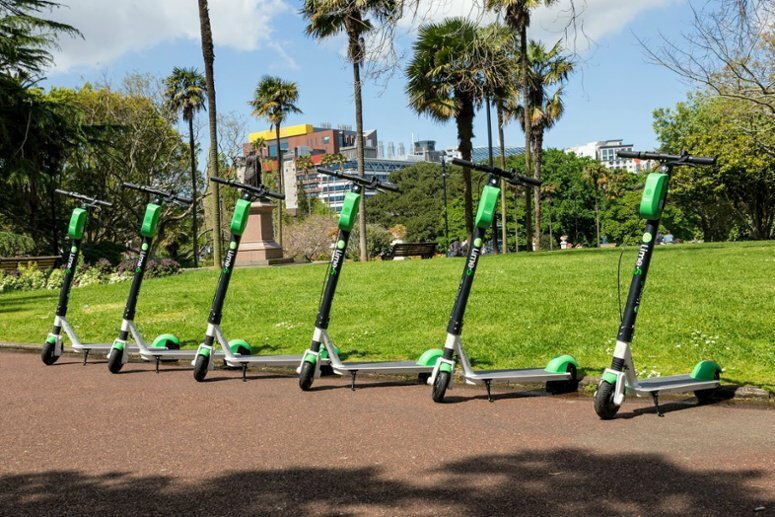 Kiwikli is a start-up ridesharing service offering electric moped which is currently being trialled on Auckland North Shore. Rushabh talks to us about how it all started. This week Theo talks with David Verma Program Director, Technologist, ITS Expert at Ohmio. Ohmio self-driving vehicle technology originally created by HMI Technologies, a global technology company and innovator of Intelligent Transport Systems. Ohmio is making big in the world of autonomous driving with big plans on the horizon. We also talk about electric bikes specifically a very good-looking option that is currently on the market; the Munro 2.0. This week Theo and Dee talk with Jon-Paul Hale a personal insurance broker from Willow Grove Insurance about EV insurance. 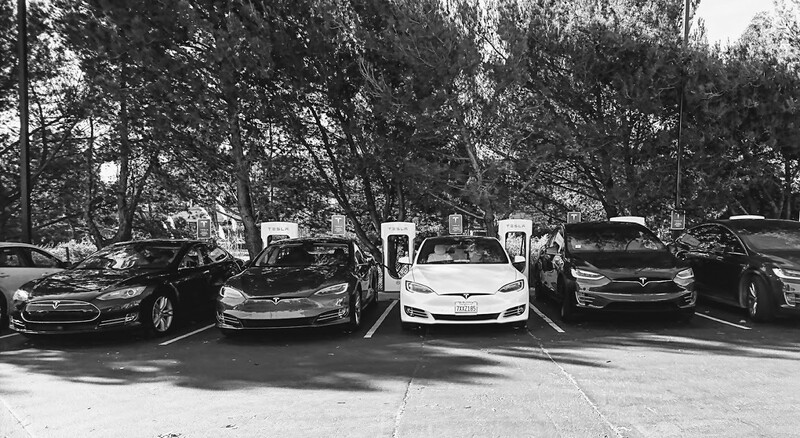 And we dive into a discussion on Tesla Insurance and why it may cost you more than you think. This week Theo and Dee talk with Director of Big Boys Toys Dean Wilson about Electric Avenue which will be part of Big Boys Toys 2018. We have a great chat about what will be on the show and how to Win some free passes to Big Boys Toys. 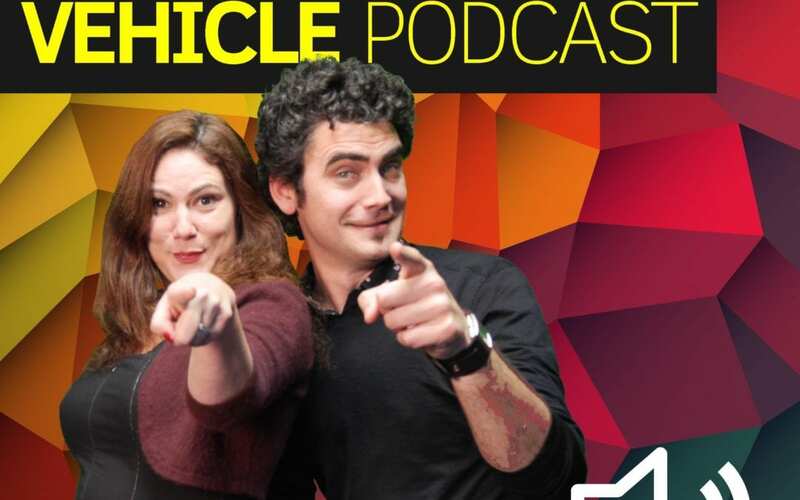 Also, if you have thought about converting a Toyota Sera have a listen to this show. We may have a donor car for you. This week Theo and Dee talk with Hank Rowe, Launcher at Lime Scooters about Limes electric scooter rollout. Hank did very well even when faced with Dee West who was dressed as Wonder Woman for the interview. It was Halloween on the day we recorded this episode if that helps you work that one out. 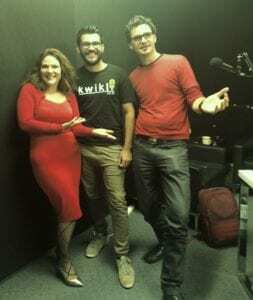 This week Theo and Dee are back in the studio talking EV news and current events. Well mainly having an overdue talk about Elon and EV insurance. Thank you to all our listeners for sticking with us contributing to the show and do keep letting us know what you want to hear about. We love your feedback. NZ EV Podcast 50: Welcome to our 50th Episode! Welcome to our 50th Podcast. Who would have thought we would get this far. 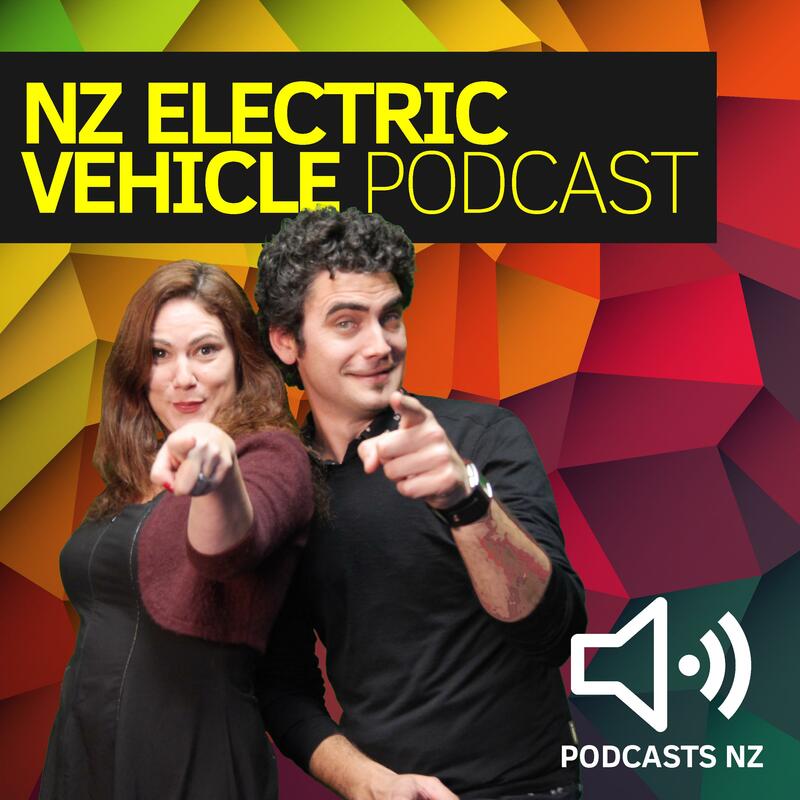 This week Theo and Dee are back in the studio with guest Darcy Ungaro from the NZ Everyday Investor Podcast talking about how much it makes sense to buy that EV you have always wanted now and how you can do it! Thank you to all our listeners for sticking with us contributing to the show. If you enjoy our Podcast, please support us by subscribing to the podcast on Patreon.com. The more support we get the more we can cover. This week Theo and Dee are back in the studio and catch up while talking the EV news. Well mainly catch up. 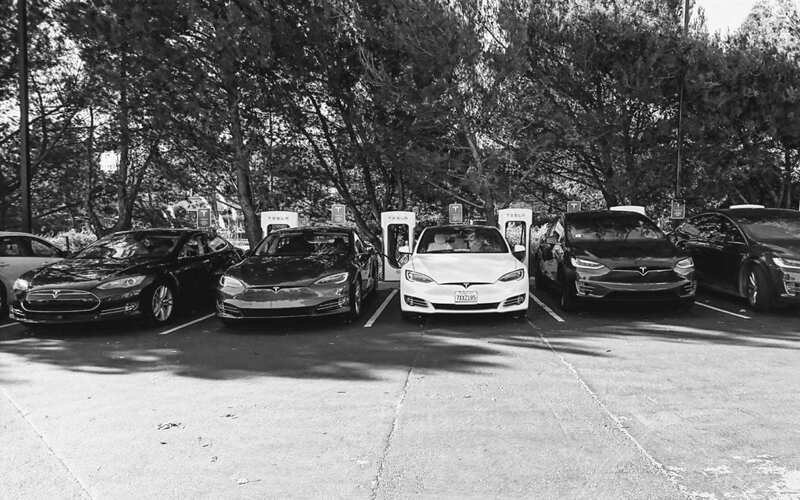 We announce prize winners of our feedback competition, and we talk EV T2 trial coming to an end, 10,000 EV registration and Star Trek.